Lead Generation: Are you ready to transform your sales funnel? Identify Sales Leads You Never Knew You Had. Turn Anonymous Traffic Into Sales. Connect and close faster that ever before. 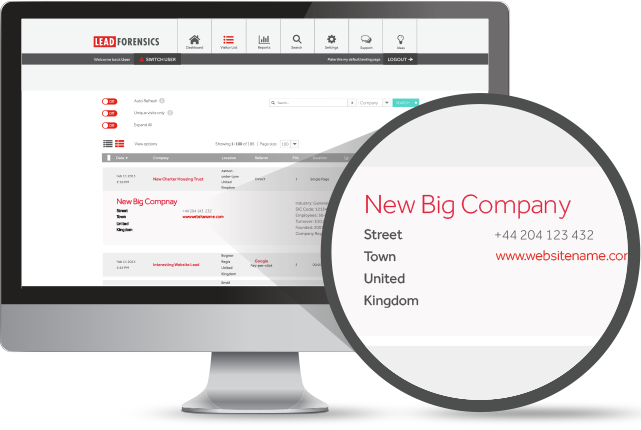 Instant access to names, job titles and email addresses of your key contacts. Turbo charge your lead generation by identifying sales leads you never knew you had and accelerate your marketing ROI. Say hello to turbo-charged marketing. 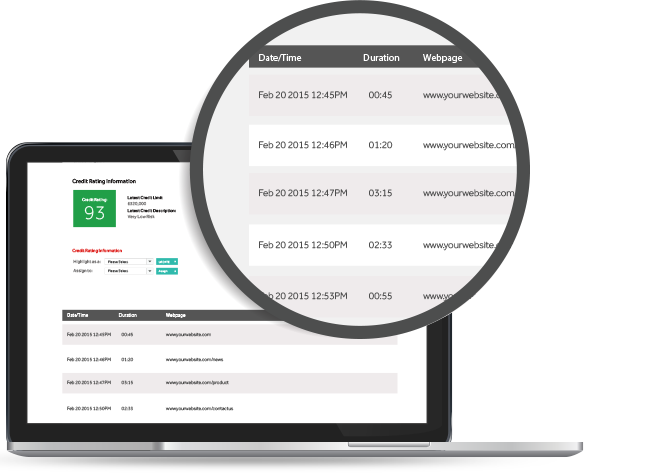 With a full suite of data rich features, Lead Forensics is the central hub for maximised marketing ROI. 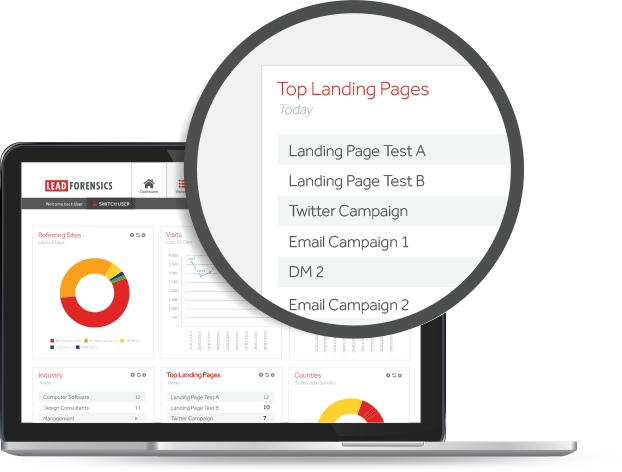 Bring your lead generation, analytics and insight into one place for full campaign intelligence that drives real results. Say goodbye to making sense of metrics and understand exactly what your prospects want to see. Get deep insight into who your website visitors are and what content they are reading, so you can deliver more relevant content, in the right place, at the right time. Track your prospects buying journey end-to-end to deliver insight that helps your sales team do what matters most – close the deal. Get ready for game changing ROI. Never guess a lead source again. 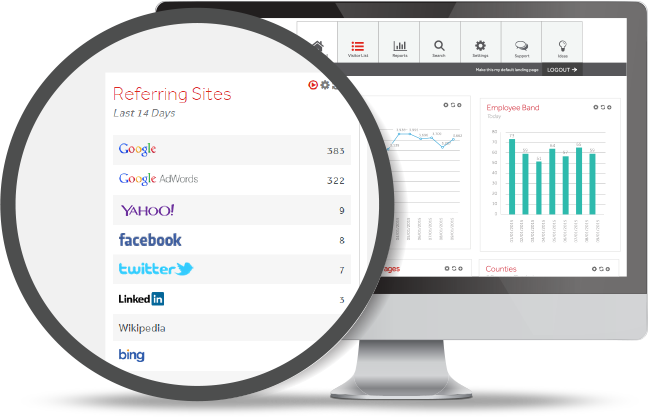 With Lead Forensics you’ll uncover which channels are really driving sales-ready leads by discovering the original source of every individual website visitor. From external links to social media, you’ll have the power to focus on the channels that matter most. If you would like to learn more about how Lead Generation can Transform your Sales Funnel by identifying sales leads from your website traffic that you never knew you had, and how this will accelerate your marketing ROI, drop us a line through the contact form below.